An awful lot for many of us. It can mean the difference between feeling we belong or making a statement of independence and being attached to a name we ‘landed’ from a previous failed relationship. But did you realise that you can officially change all, or any part of your name? The most common change is a surname. People often wish to share the same surname as their partner, without the commitment of marriage if a Civil Partnership. This can be done by a Change of Name Deed. 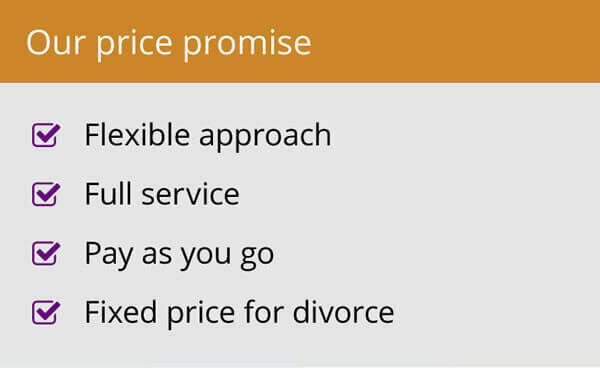 It really is a very straight forward and relatively inexpensive process. You can change all, or part of your name at any time, providing you are not trying to defraud or deceive anyone. There is no “legal” way to change a name, but often people require evidence that your name has changed – this is the purpose of a Change of Name Deed. What is important to note is that you cannot change the details on your birth certificate, only in very exceptional circumstances. Upon entering into a Civil Partnership, there is no legal requirement to take the other person’s surname. When a couple have chosen to take this step, they are offered the same options as a married couple. This means that they can continue using their names or one of the couple can change their surname to their partner’s surname. This does not require a Change of Name Deed. The Civil Partnership Certificate will provide you with the necessary evidence of any change of surname. Simply sending a copy of the Certificate to all concerned will act as proof that your name has been changed. This is where you link both surnames together, either with a hyphen (Johnson-Smith) or kept separate (Johnson Smith). A Change of Name Deed is often required in these circumstances, as some establishments will not accept the Civil Partnership Certificate as evidence that your name has changed. (The same applies to married couples who wish to do this). I should point out that all government departments such as the DVLA and Passport Office will accept the Certificate and do not require a Change of Name Deed to verify the matter. If you are keen to be known by your new double barrelled surname immediately, the Change of Name Deed can be prepared by your solicitor, in advance in readiness for your big day. Of course, a cheaper and more organised way round it would be for one person to change their name to double barrelled several days before the ceremony by Change of Name Deed. Then the other party can take on this surname immediately, and will not need to pay for another Change of Name Deed! If either, or both of you wish to change any other part of, or all of, your name (or take on a totally new surname), a Change of Name Deed will be required. Parents must be very cautious when wanting to change a child’s surname. Whilst there is nothing stopping you from using a new surname in everyday life, a Change of Name Deed can only be carried out if all parents with Parental Responsibility agree. Such agreement must be in writing. If you are in any doubt as to whether the other parent has Parental Responsibility you must seek legal advice. 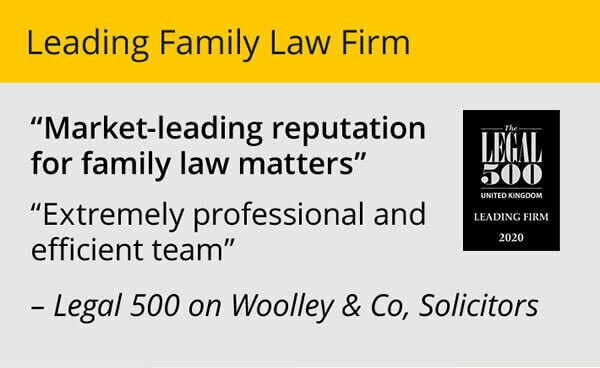 Article written by Davina Warrington, family law solicitor with Woolley & Co solicitors. 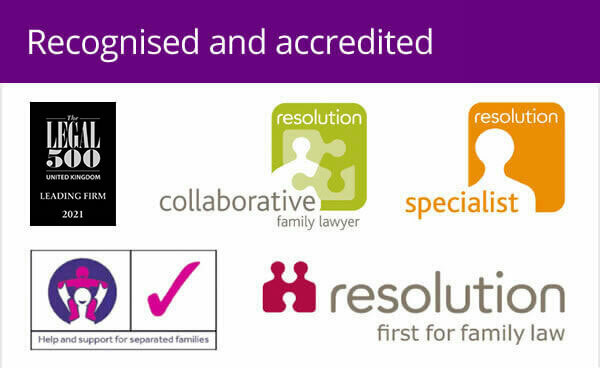 Davina regularly advises couples on name change, living together agreements and parental responsibility issues. Davina can arrange a Change of Name Deed call her on 0845 6800634 or email Davina.